We offer Australia's most comprehensive range of Honour Boards at good value prices. Our range consists of traditional and modern timber styles, contemporary glass, acrylic and metal Honour Boards. We can also custom make Honour Boards to suit your needs. Please feel free to contact us for advice on your requirements. 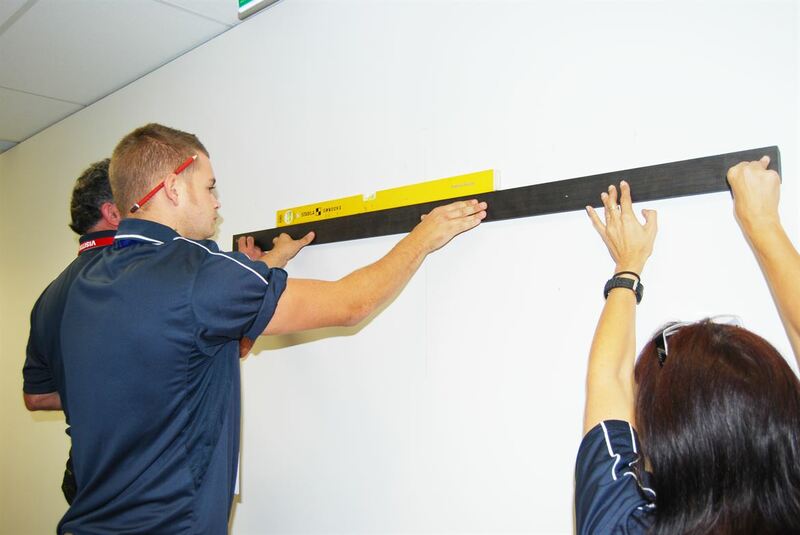 We have Honour Board size calculators that can quickly determine your size requirements. Vinyl letters used on Honour Boards are a standard recommended size of 12.5mm character height. But they can be made in different sizes if needed. How is the name lettering done? Honour board names are created with vinyl lettering these days. We use Gold, Black or white vinyl lettering. If you require a colour other than these standard such as a blue or green etc we can provide this but it will incur additional charges. The old hand painted method gold leafing method has become impractical and very costly for updating so the vinyl lettering makes it so much cheaper and easier. All of our Honour Boards have been designed for easy updating. Our easy registration system allows you to apply updates your self. We record exactly the measurement and line spacing of your honour board so when you order update names we will always know exactly what to do and replicate work for accurate consistency. When we send you names on vinyl or metal to update your boards they come with easy alignment tools so that you can quickly and easily align the new name straight and with the correct line spacing. The lettering is a sticker that is easy to apply and we provide you with simple instructions with every update order. 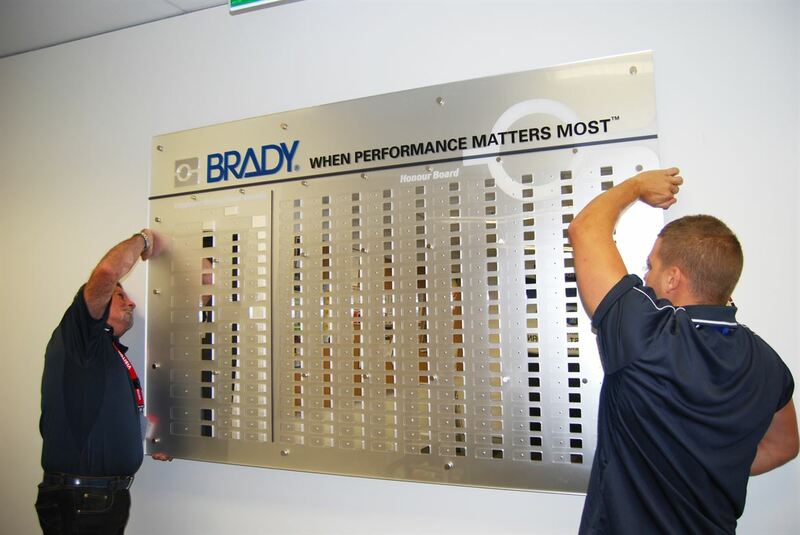 When metal plates are involved in updating the honour boards are made initially with location markings or grooves so that you always get perfect alignment of your update plates. We can also make honour boards in solid timbers such as - Hoop Pine, Tasmanian Oak, WA Jarrah, European Beach, New Guinea Rosewood and Plantation Mahogany. Other colours are available such as clear lacquer, Black, Silver or any colour you like. We also offer Honour boards in natural timbers. We deliver Honour Boards all over Australia - Sydney, Melbourne, Brisbane, Adelaide, Perth, Darwin and regional areas. For long distance deliveries your honour boards are protected with a purpose built crate. Large Honour Boards are supplied with Brace Bar for the best mounting solution. Brace bars are made up of two lengths of timber with interlocking edges. One brace is attached to the back of the honour boar and the other is supplied loose for securing to the wall. The honour board is then mounted on the wall. Some contemporary style honour boards have a modern metal standoff pins that hold the board on the wall and stand it of the wall by approximately 25-50mm to give a floating effect. Small honour boards come with hanging hooks. 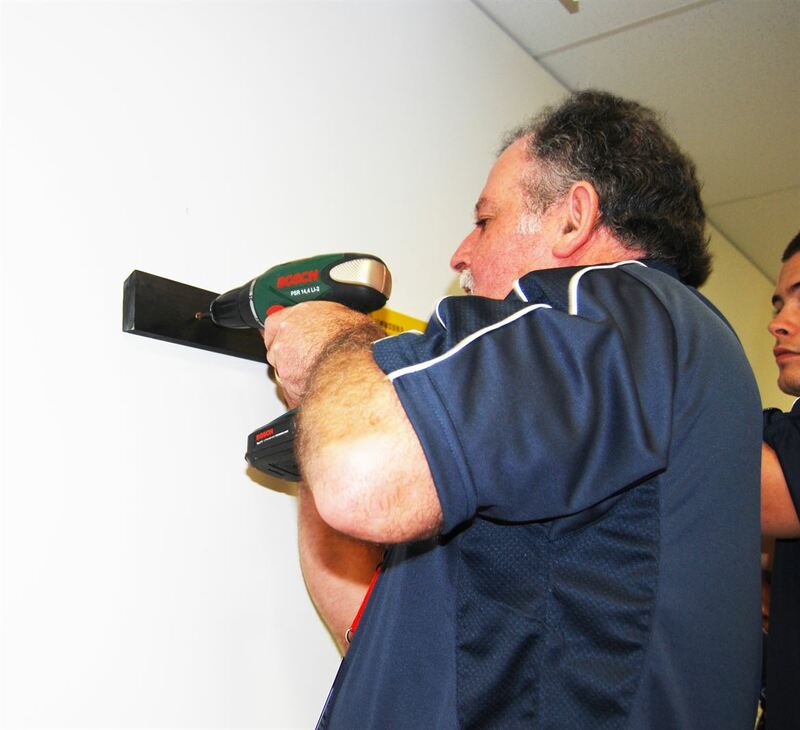 We do offer an installation service in the Sydney Metropolitan area. We can deliver and professionally install your honour board for you. You can install honour boards yourself by following these instructions - Click Here For Self Installation Instructions.